Pink Floyd at the pivotal crossroads in 1970. A lot of people I have run into lately, who are big fans of Pink Floyd, usually cite not knowing too much about them prior to Dark Side Of The Moon, or even The Wall. Pink Floyd’s history goes back much-much further (and for me, much more interesting) than that watershed period of the early 70s onwards. 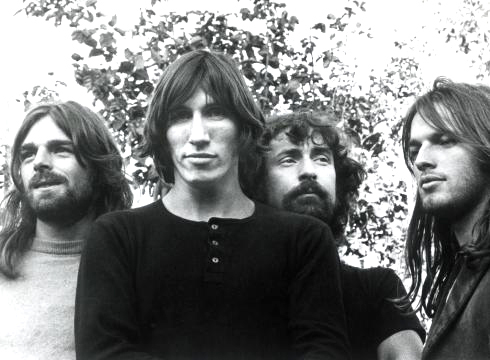 1970 would be considered a period of re-assessment and re-invention for Pink Floyd. 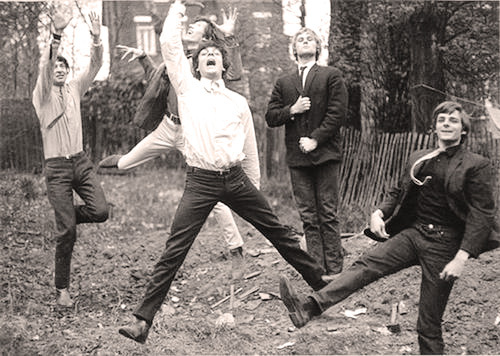 The huge influence of Syd Barrett was gone and the direction of the band was in question. What was the next logical step. This concert, the first set of two sets (I didn’t include the second set) comes from that pivotal period where they were transitioning from Astronomy Domine to the Ummagumma period. Not quite the massive popularity they would achieve only a few years later, the audience is somewhat sparse. And anybody who was around during that time will attest to the fact they weren’t a huge draw. Still . . .it took time. So here is that first set – the sound is better than a lot of recordings from the period, and I am not entirely sure if this is an audience recording or a combination soundboard with mics out to the audience. The vocals are quite clear and undistorted. But still – it’s history and one example of some of the earlier live recordings of this legendary band. The Pretty Things – went through metamorphosis #2 in 1967. One of those bands that hves been largely overlooked by the mainstream when it comes to talking about influential groups of the 60s. The Pretty Things were always considered just a little too “edgy” for the tastes of the conventional Pop world. As I said in an earlier post about them – had fate gone differently, The Pretty Things would have boasted the likes of Mick Jagger as vocalist, and their fortunes may have been considerably different. But that’s all speculation. 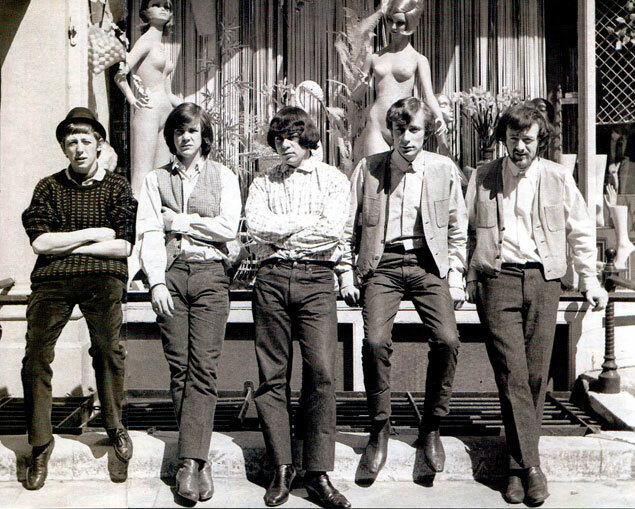 The bottom line – The Pretty Things were a great band who have undergone changes over the years. Still together, but with a much different lineup, even from this 1967 incarnation of the band. By 1967, The Pretty Things, like many bands who survived the first wave of the British Invasion, fell under the spell of Psychedelia. 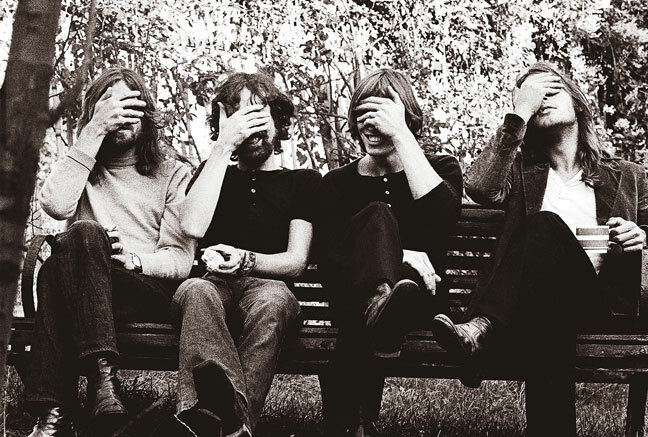 With a new label (EMI and the fledgling Harvest label) the band enlisted the talents of Norman Smith, who also produced the first efforts of Pink Floyd, and emerged with some memorable gems. Tonight it’s a session the band recorded for The BBC on November 27, 1967 and it featured much of the fruit of the Norman Smith collaboration. A far cry from the days of Midnight To Six Man and many years before the Silk Torpedo period. The Pretty Things were at that pivotal period when music was turned upside down one more time. And one more time they had something to say. Really . . . turn this one up. 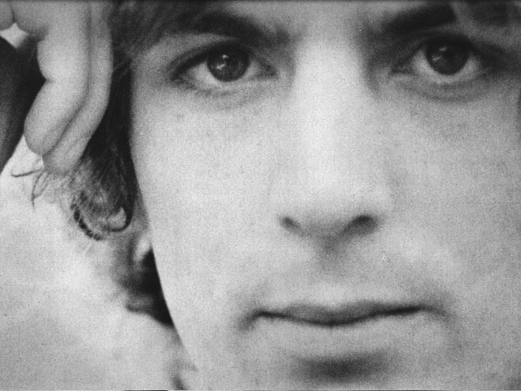 Syd Barrett – Influential even today. I don’t think there is anyone in the world who is an even passing fan of the music of Pink Floyd who hasn’t heard about original founding member Syd Barrett. His legend and his contribution have continued, some six years after his death, and his story has provided endless fascination for fans and journalists. As a solo artist, he recorded comparatively little. Actually, there have been rumors floating around for years that Barrett did record quite a lot, but he purportedly destroyed most of it as the result of his deteriorating mental state. Whether you care to believe the rumors or not, not a lot of his post-Pink Floyd material is around. Tonight it’s one of the rare sessions Syd Barrett did for the John Peel Program at The BBC. Recorded on February 18, 1970. These recordings have been around and fans have no doubt heard them, and probably have them in their collections. One of those legendary figures of Rock who had much to say, but not enough time to say it before circumstances beyond his control stepped in. Sad – but grateful for whatever shreds are available. The Screamin’ Abdabs – Portrait of a band before they went legendary. Unless you already knew, Pink Floyd went under several names before they settled on the one that would lead to fame and fortune. One of those names was The Abdabs, or The Screamin’ Abdabs. Here is an early unissued acetate of a Syd Barrett gem, Lucy Leave as recorded by The Screamin’ Abdabs, or The T-Set as it was scribbled on the label. A little over a year later they’d turn the world upside down. But on this track they were still working on it. Pink Floyd in 1974 – The world was ready for “Dark Side Of The Moon”. Of all the groups I’ve posted concerts for over the past few years I don’t recall posting any Pink Floyd, certainly nothing from the Dark Side Of The Moon period. With that in mind, here is Pink Floyd live at Wembley, recorded on November 16, 1974. From what I understand, this recording has been around quite a bit, and for good reason; it sounds wonderful.